These are easy road trips, no more than an hour or two North or South of the Gold Coast - Enjoy! Byron Bay is famous for beaches, festivals and celebrities. Think Paul Hogan and his mate "Strop", who used to own the famous Byron Bay Pub. But there is so much more to love about Byron. Markets, National Parks, Beautiful Beaches, Nightlife, Festivals and home to the famous Byron Bay Cookie. Here are some very cool things to do while you're in Byron. Whether you're single, a couple or a family, these adventures will have you smiling and saying "I Love The Gold Coast". Have you always wanted to run away to the circus? Or perhaps the Flying Trapeze is on your Bucket List? Well, Circus Arts has Flying Trapeze and Circus classes for all ages and abilities. It's fit, fun and fabulous! Flying Trapeze classes are just $60. Known as the "Jewel of Byron" the Crystal Castle has stunning gardens and rainforests, awesome views, organic coffee and food. Get set to ignite your senses and enrich your spirit. 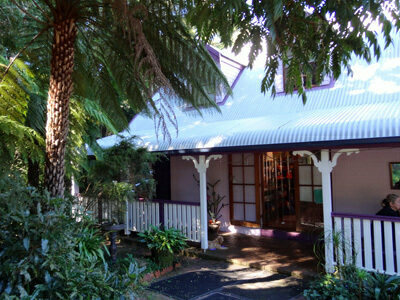 It is a lovely spot for morning tea or lunch at the Lotus Cafe which overlooks the Byron Hinterland and the Crystal Castle grounds. 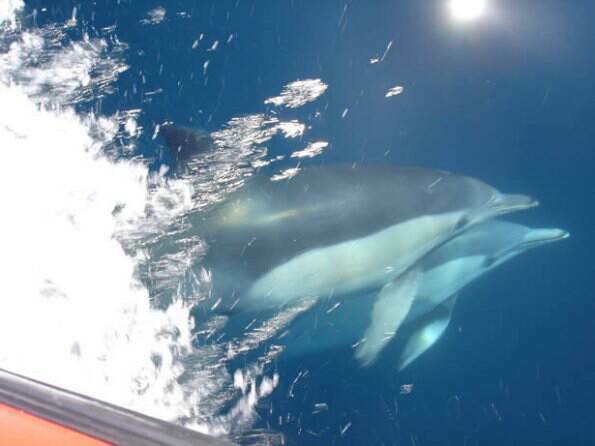 The waters just off Byron are full of wonderful sea life, including a bottle-nose dolphins population that cruises past Byron Bay's sheltered waters. It's easy – It's fun – You can do it - No art experience needed. 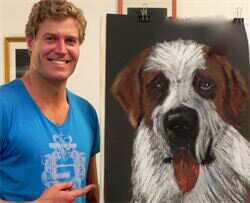 Byron bay is home to some fabulous artists so why not take in an art class and bring out the true artist in you. Cost: $50 includes all materials and morning tea. Paintings are rolled up for easy transport. 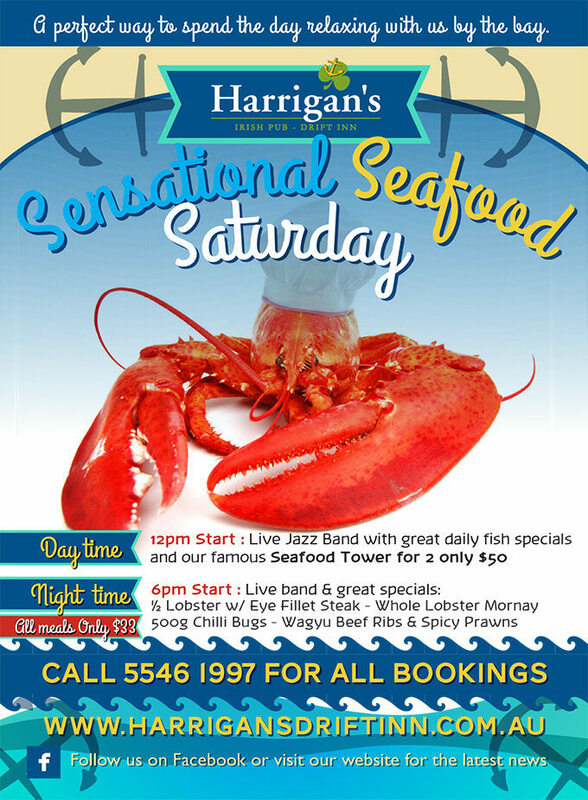 Harrigans Drift Inn at Jabob's Well is a little slice of Ireland in the souther Moreton Bay, just north of the Gold Coast in Calypso Bay. It is a destination for many Australian music artists and holds its own music festivals. But the real treat is their Saturday Sensational Seafood lunch. Enjoy live jazz from 12pm plus for just $33 a Seafood Tower for Two for lunch or if you're staying for dinner for the same price a ½ Lobster w/ Eye Fillet Steak, Whole Lobster Mornay and 500g Chilli Bugs or Wagyu Beef Ribs & Spicy Prawns. 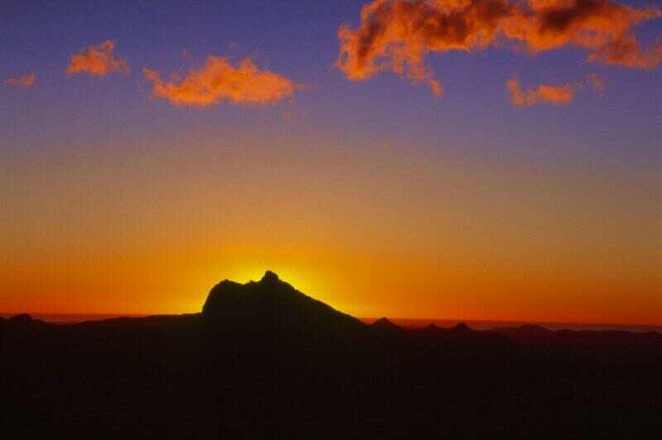 Mt Warning is known for some of the most spectacular sunrise and sunset views in Queensland. If hiking and climbing are your thing then take the 8.8km, five hour return walk but the stunning 360 degree view of Byron Bay to the Gold Coast will be worth it. the perfect place to picnic before heading back down again. The Lyrebird Track offers a less energetic hike or simply take in the views at the many picnic areas situated around the rainforest. Like its neighbour Byron Bay, Brunswick Heads if a great place for markets, festivals and arts and crafts. The big difference is how flat Brunswick Heads is, so it's great for hiking and biking plus you can walk everywhere so no need for a car. Print out the "Biking Around Bruns" brochure below for all the great bike tracks. 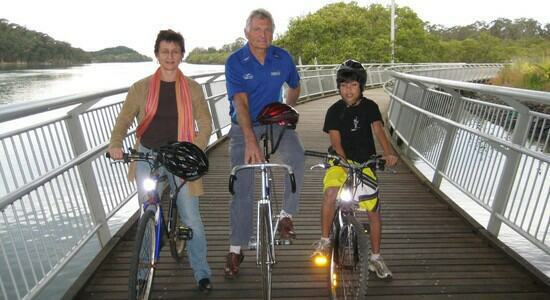 The one hour Tour de Bruns is highly recommended for families. If you're just going out for the day a great lunch spot is the Brunswick Heads Hotel. Enjoy live music and some great pub grub in a family friendly atmosphere in their riverfront beer garden. We've saved the best for last. Purling Brook Falls and Warringa Pool is exactly what the name suggests, full of amazing waterfalls and rock pools. 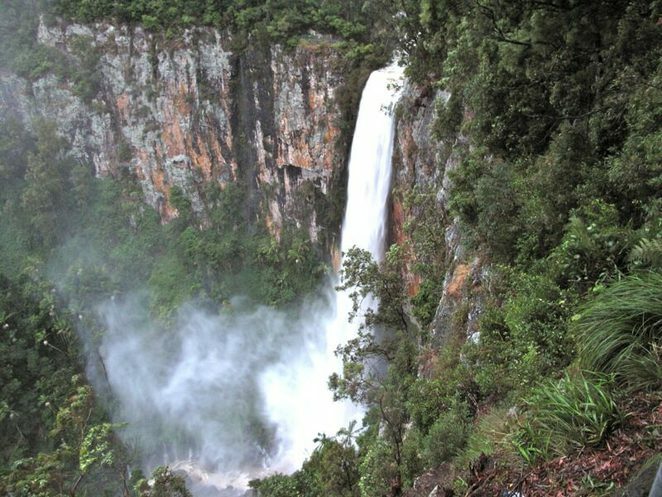 Springbrook National Park's crowning glory is Purling Brook Falls, the second-highest waterfall in Queensland. This deceptively small looking creek, quietly winds its way over and around trees and boulders until its terrifying drop of 100m off the mountain. A must is the lookout at the edge of the mountain where you can witness this amazing 100m drop waterfall and the surrounding valley. If you're thinking this place sounds like the perfect spot for Devonshire Tea, you'd be right. There is a very cute little country cottage converted into a café called the Dancing Waters Cafe where you can enjoy a scone with lashing of cream and jam while watching the surrounding wildlife on the back deck. This café has been operating for 25 years, 7 days a week and is famous for quality home cooking. Winding down and around the mountain you arrive at the bottom of Purling Brook Falls which is a known spot for fauna lovers with cycads, buttress roots, epiphytes and piccabeen palms everywhere. Turn left at the bottom of Purling Brook Falls, and after just 1km you are at the beautiful Warringa Pool. Take the path to the right behind the waterfall and you will feel like you are in one of those tropical island movies, a great way to cool off before heading back up the top. Purling Brook is a forty-minute drive from the Gold Coast. Map – Gold Coast to Springbrook, click here: Map Link.